The Navigator is Lincoln’s flagship vehicle. It represents old school luxury, something most other automotive manufacturers have lost. The 2015 model year is a refresh of the third generation Navigator. The design isn’t overpowering, it’s not complex, and it’s not boastful; its elegant and refined. 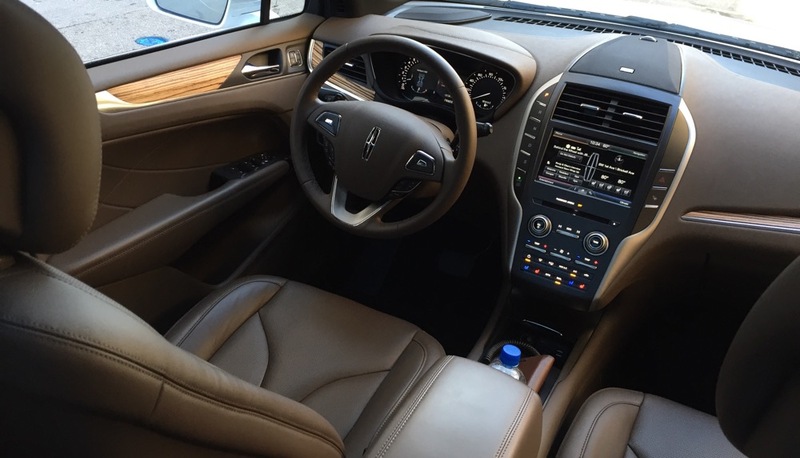 The interior of the 2015 Lincoln Navigator is inviting. It is like walking into your living room. The center console isn’t over encumbered by a million buttons, each one is intelligently placed so you can enjoy the drive without distractions. 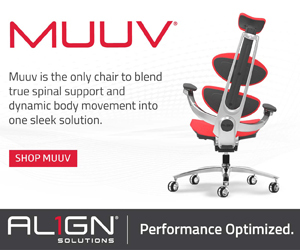 The leather seats are supple and offer good backsupport. 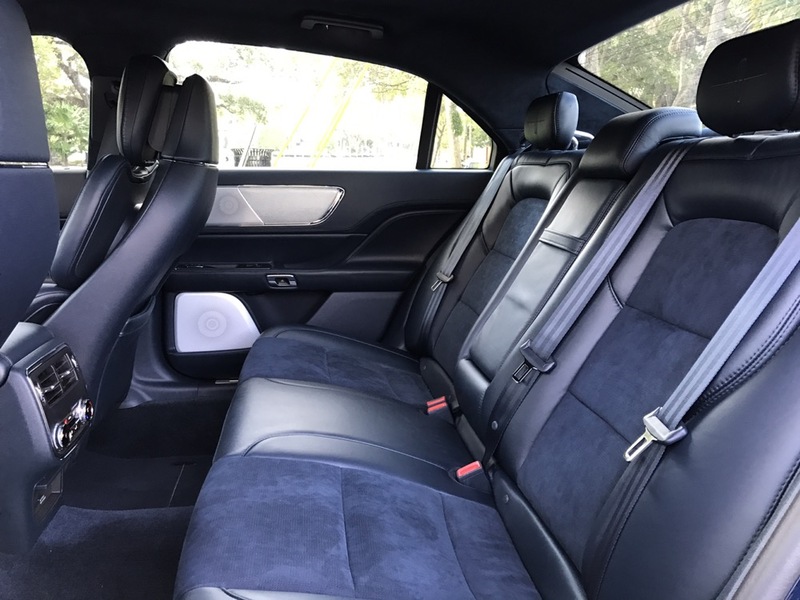 The driver and passangers are surrounded by real wood trim, which sets this vehicle apart from many of its other premium competitors. Multiple entertainment options are available, including a premium audio infotainment system with Microsoft Sync. The system is absolutly incredible! Voice commands allow you to control nearly every fuction of the vehicle, including the radio, navigation and climate controls. This is a solidly built first class suite on wheels, but it is also flexible. The third row folds flat with the touch of a button. Now you are able to fit extra cargo, such as a couch from the furniture store. 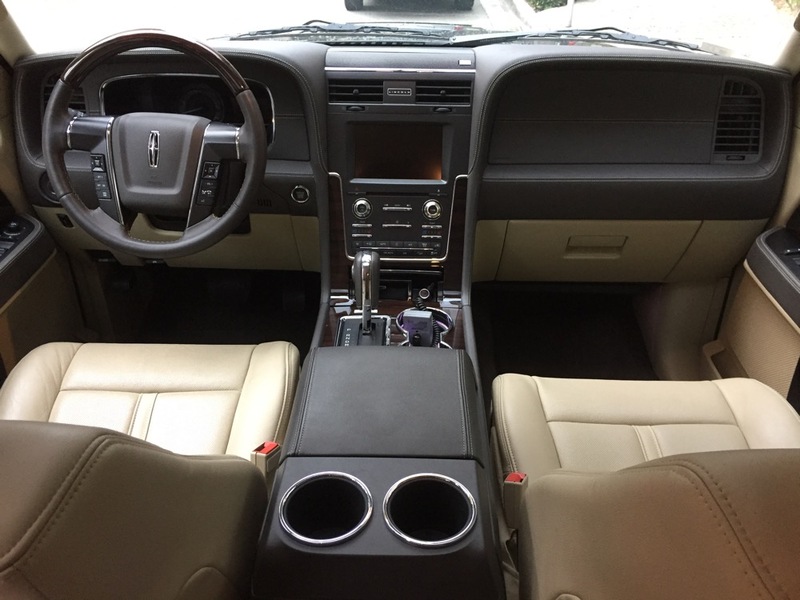 The versitility of the 2015 Lincoln Navigator make it a solid choice for drivers with a large family: it is roomy, luxurious, and reasonably priced at $61,000. 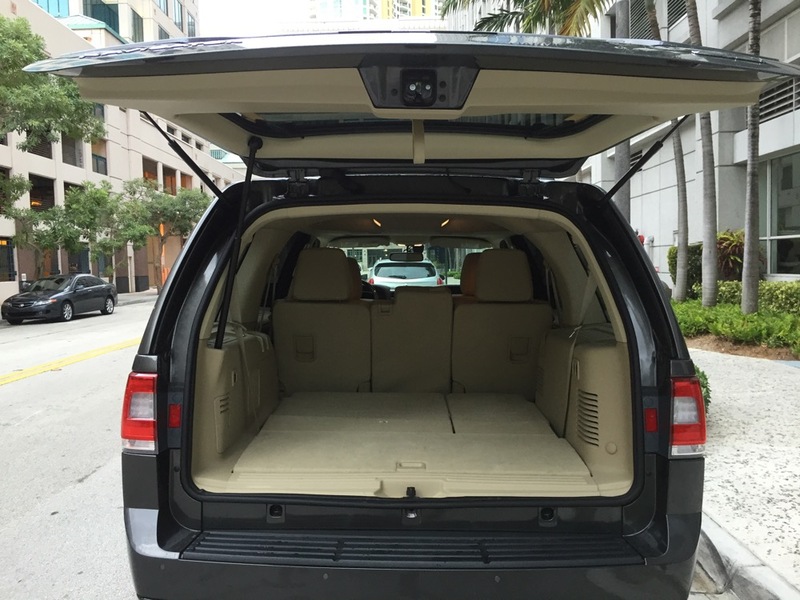 Contact your local Linoln dealer for more information on the 2015 Lincoln Navigator. The 2015 Lincoln MKC gives the term luxury SUV-Crossover a whole new meaning. 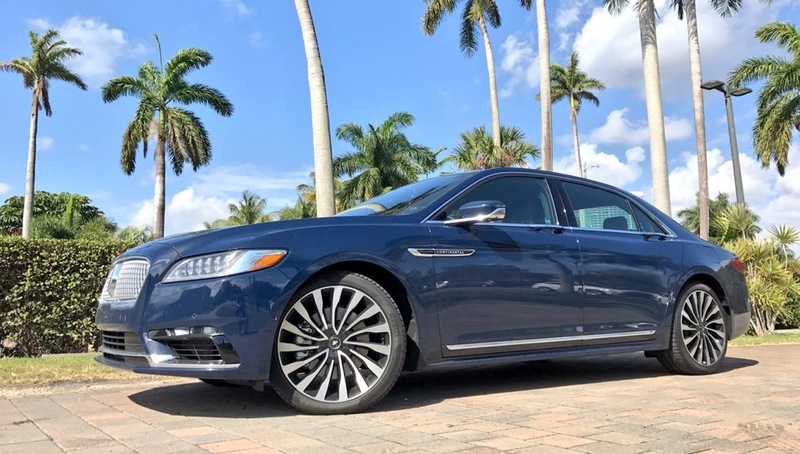 Lincoln has always been known for regal design and elegance. The 2015 Lincoln MKC combines that regal design with great fuel economy, utility and an impressive technology offering. I love the overall shape of this vehicle. The combination of soft and aggressive lines equal a nice blend. It is also the perfect size and height: not too big (where you feel like you are a school bus driver) and not too small (where you have no legroom and no cargo space)… it is just right for most people. The 285 horsepower 2.3L EcoBoost engine offers the most horsepower and torque per cylinder in its class. This engine also gives you 26mpg on the highway. If you are looking for even better fuel economy, Lincoln also offers a 2.0L EcoBoost that gets 29mpg on the highway. Both engine options come with a 6-speed automatic transmissions. 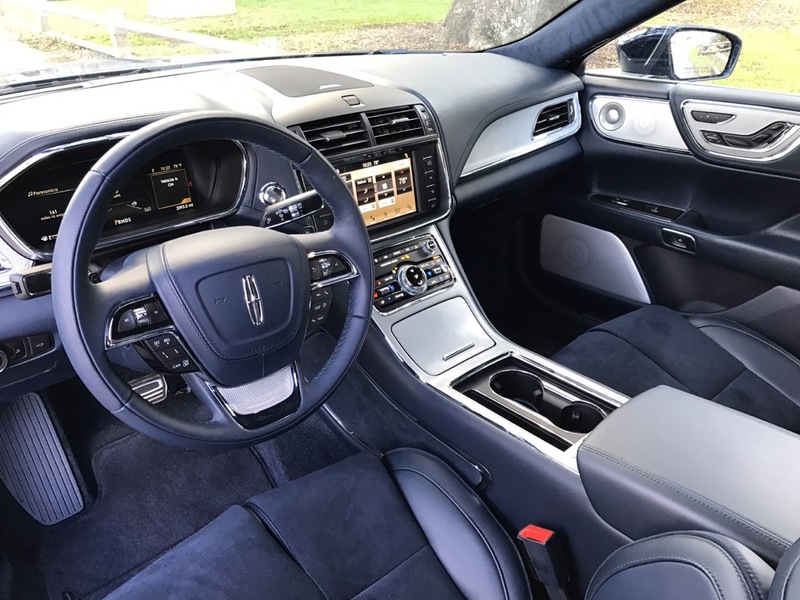 Lincoln offers one of the most extensive technology packages thanks to its partnership with Microsoft. Sync allows you to pair your phone with the vehicle to offer drivers additional entertainment and information options, such as: Pandora Internet Radio, Movie Times, Weather, and search. Sync also adds safety features, such as automatic emergency response. Sync will use your cell phone to call 911 if you have an accident. In my opinion, this is way better than OnStar, because you are using your phone to make the phone call versus having to pay $10 a month for a monthly service. 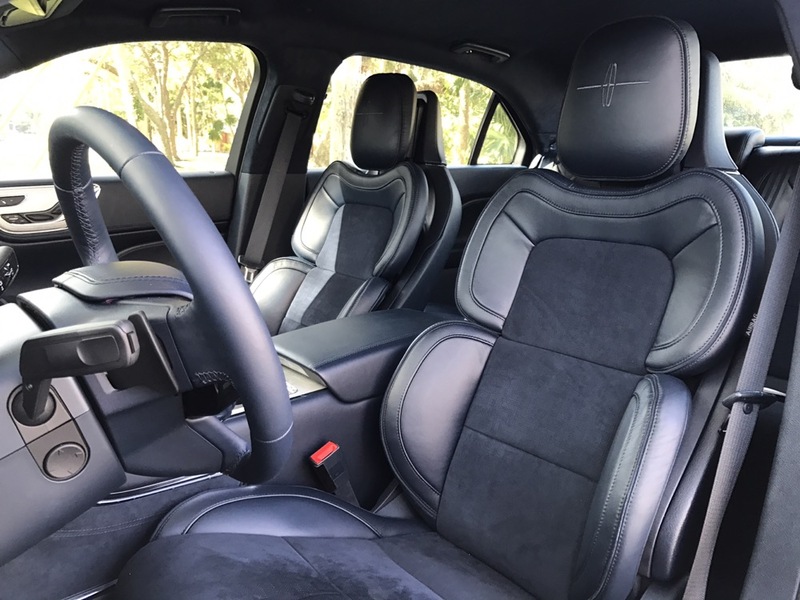 Other technology safety features include lane keep assist (the Lincoln MKC will correct the steering wheel if you drift out of your lane), collision warning with brake support (if the car in front of you hits their brakes hard, the MKC will automatically start pressing your brake, and cross traffic alert. With all of these features, I wouldn’t be surprised if next year’s model can drive it self. 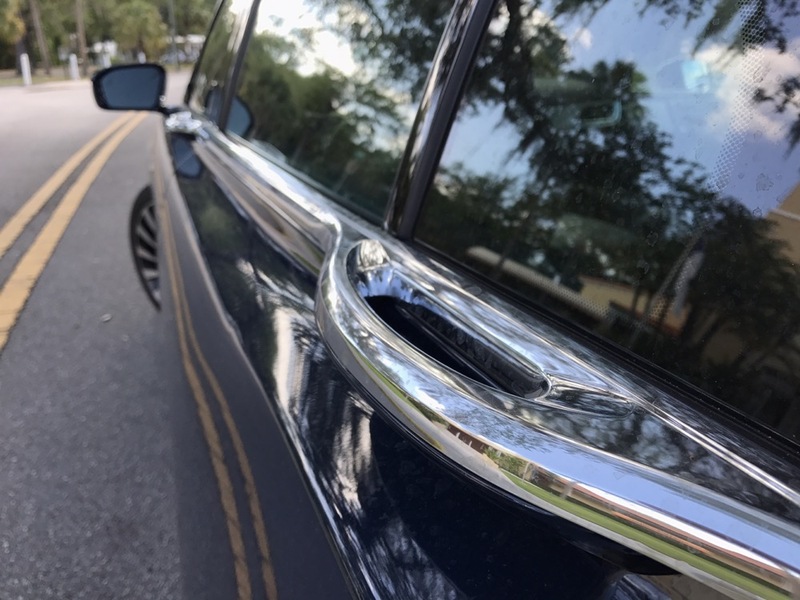 I have great news for 16 year old kids who need to take the driving test… 2015 Lincoln MKC offers active park assist – It is hands down, the most impressive feature on the car – With the touch of a button, the car will parallel park it self. 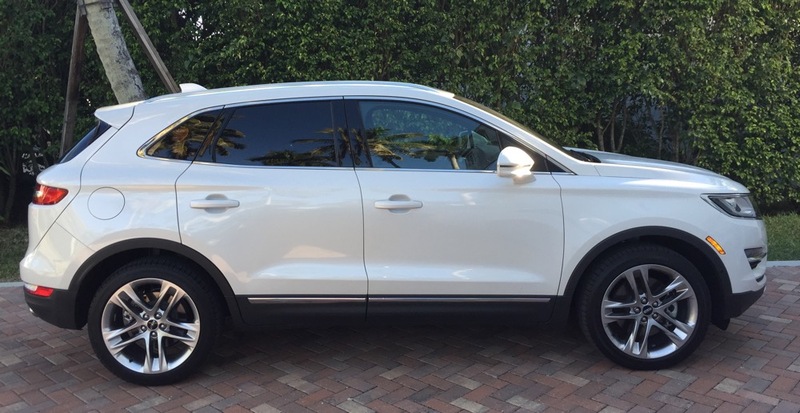 The Lincoln MKC is a practical car. 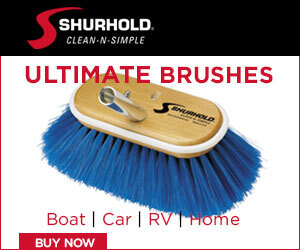 It seats 5 adults and offers over 25 cubic feet of cargo volume. Having the extra space makes life easier. 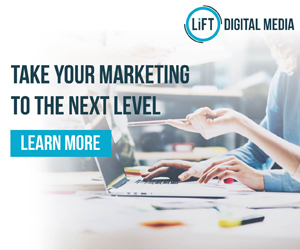 Another neat feature is the automatic lift tailgate – Lets say you just left the grocery store or the mall, and you have your hands filled with bags. You no longer have to put the bags down to reach into your pocket and open the tailgate – You can simply wave your foot underneath the rear bumper and the tailgate will automatically raise up. This isn’t a necessary feature, but it came in handy multiple times during my week with the vehicle.